Are you looking for a product that's hard to find? Stock Checker helps you find such products. It monitors dozens of retailers such as John Lewis, Tesco and Amazon to send you free email alerts as soon as the product is in stock. Select what variety of the product you would like to get email alerts for, and then press the blue button, "Get Email Alerts". If you're a member of LatestDeals.co.uk already, you'll automatically be signed up. There's no further action necessary. If you're new to our money saving community, you'll be ask to share your email address. Stock Checker updates every 60 seconds. It's the fastest and most advanced tool of its kind. Aldi's Jo Malone inspired candles, which sell at £3.99, have been going out of stock within minutes each time they appear online. The 'specialbuy' candles have been found re-selling on ebay for up to 11x their value. This happened with the Nintendo Switch and Hatchimals too. People lucky enough to find them re-sell them at rip-off prices. Stock Checker helps you get the products from official retailers such as Symths, Toys R Us, ASDA, Base, 365Games and more. Plus, if you use the website it acts as a sort of price comparison too. You can see how much each of the retailers are listing the product for (again updated every 60 seconds) and whether it's in stock or not. If you leave the web page open, it will play a bell noise should the product become in-stock. What other products will Stock Checker monitor? 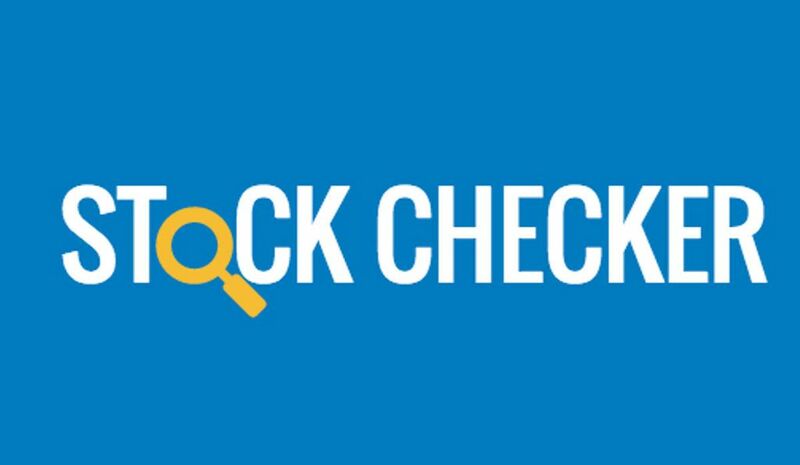 We will update Stock Checker with products that are high in demand and low in supply. Usually, these are those receiving a bit of 'hype'. As and when they become known to us we'll update Stock Checker. But as always, you can message us on Chat too.